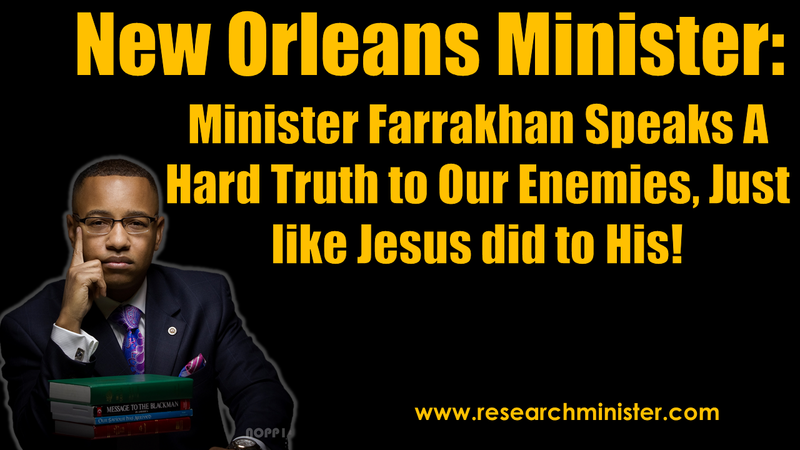 NEW ORLEANS MINISTER: Minister Farrakhan Speaks A Hard Truth to Our Enemies, Just like Jesus did to His! 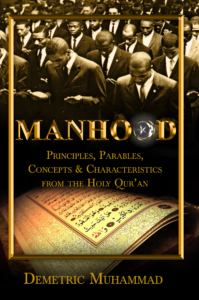 Minister Farrakhan’s New Orleans, Louisiana representative is Student Minister Willie Muhammad. The architect of a national Conflict Resolution initiative, Minister Willie weighs in to the controversy and conflict that exists between the Hon. Min. Louis Farrakhan and the age old adversaries of the Black community. His analysis introduces a much needed scriptural perspective into the dilemma that is often framed in political terms. Read, Reflect, Share & Act.